The 1961 Buick Electra was quite changed from the year prior. The wheelbase was about a third of an inch shorter, windshields were all-new and no longer wrap-around, and bodies and rooflines were virtually all-new. Anything even remotely resembling tailfins was also gone. 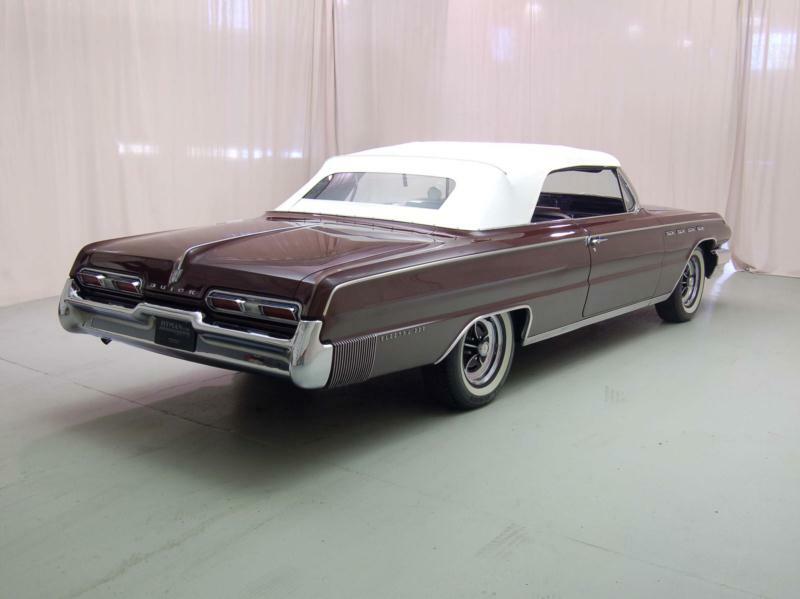 Styling resembled the B-body LeSabre, but with the Electra based on the larger C-body (shared with Cadillac), it was obvious to all but the most casual observer that this was the top-of-the-line, and the four portholes on the front fenders also gave notice of its rank ahead of the three seen on the LeSabre, Invicta and all-new Special. The 401 V-8 engine that was introduced for 1959 continued with the same 325 hp, but this was more than adequate. Buick’s own Variable Pitch Dynaflow automatic, known by 1961 as the Twin-Turbine automatic, was the smoothest in the business. 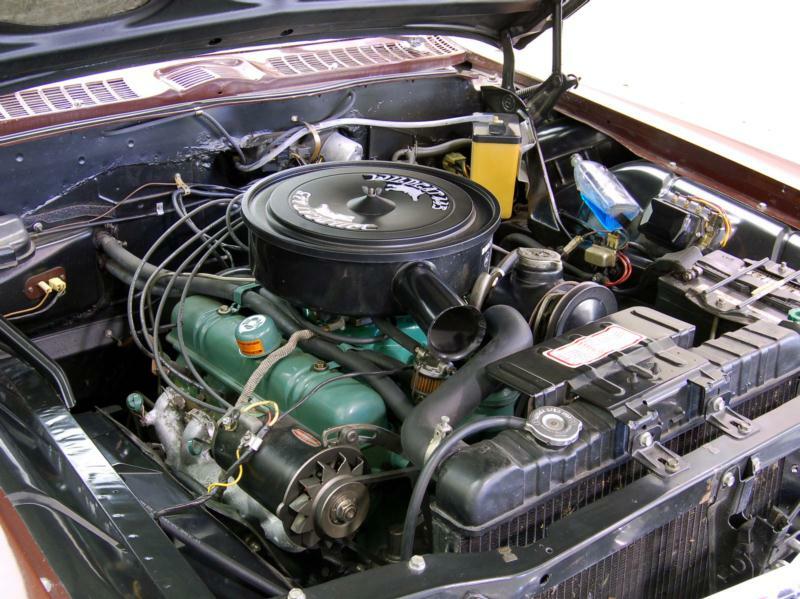 Power of the massive 401 engine was not blunted but enhanced by the now perfected transmission. There was no fear about stopping, either, with Buick’s famous steel lined finned aluminum drum brakes. 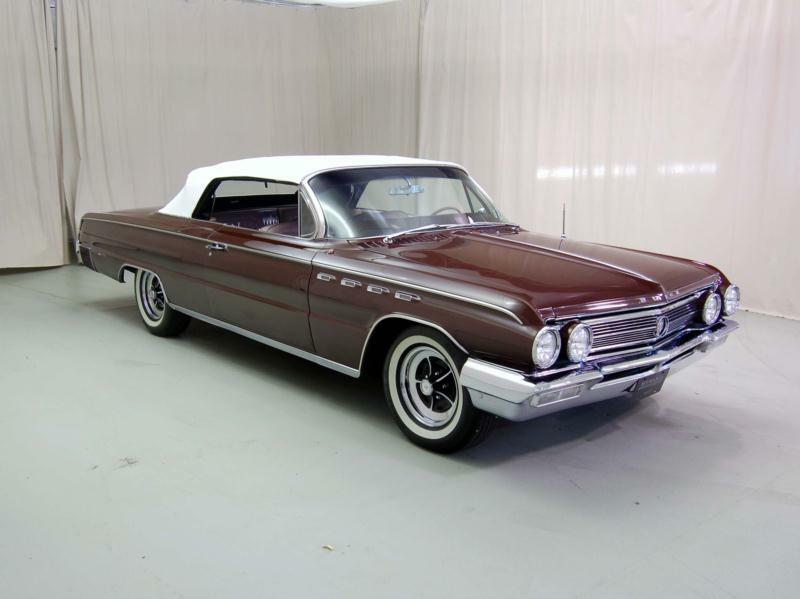 For 1961, the Buick Electra was sold in four-door sedan (the best seller), hardtop coupe and hardtop sedan, while the even more upscale Electra 225 was sold in Riviera hardtop sedan and convertible coupe. The 225 Riviera hardtop sedan came within 99 units of being the best seller. 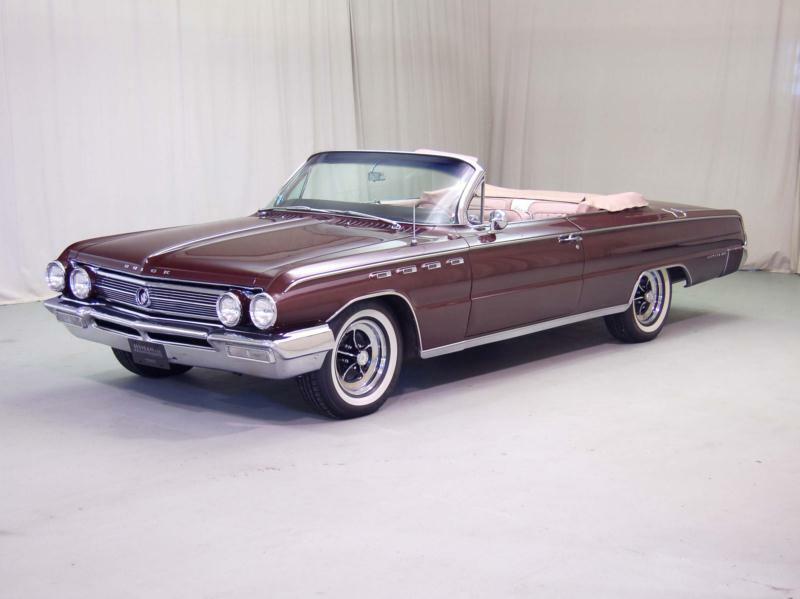 For 1962, the “base” Buick Electra was dropped and the Electra 225 soldiered on. The styling was cleaned up and made to look even more elegant and modern. The four-window, four-door hardtop was the best seller, with the six-window right behind it. The 1963 cars were re-skinned and re-roofed, with new windshields which had finally lost any vestige of wrap-around kink at the bottom edges. The 401 engine remained the only choice, with body choices being the same as 1963. The “Riviera” nomenclature for the four-door hardtop disappeared, having been transferred to the all-new personal luxury coupe introduced that same year. For 1964, the cars were given a new frontal styling, as well as two changes under the hood. 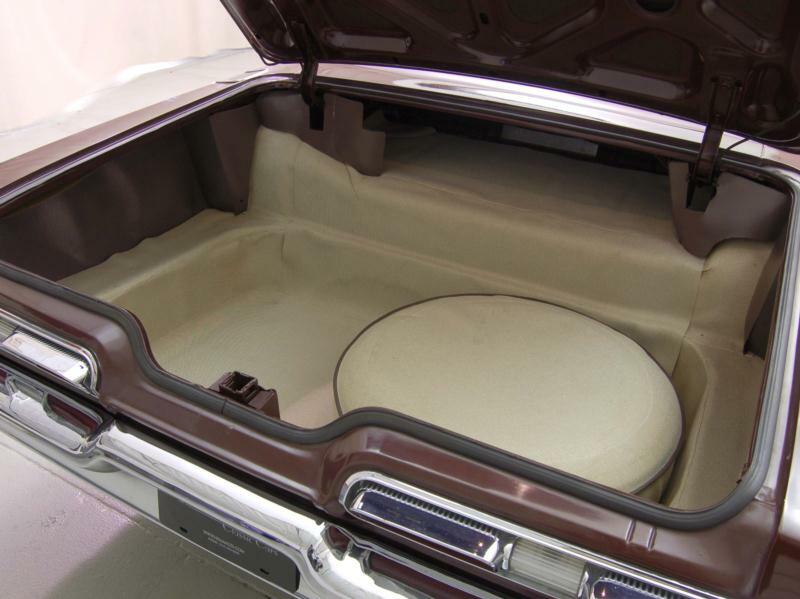 First, the Riviera 425 V-8 became optional in the Electra 225, with a choice of 340 or 360 hp. Next, the Dynaflow-derived Twin-Turbine automatic became history after the introduction of an all-new 3-speed automatic called Super-Turbine 400.